Home to the Millennium Stadium, Cardiff is a busy city and often hosts some the biggest sporting events and concerts in the UK. 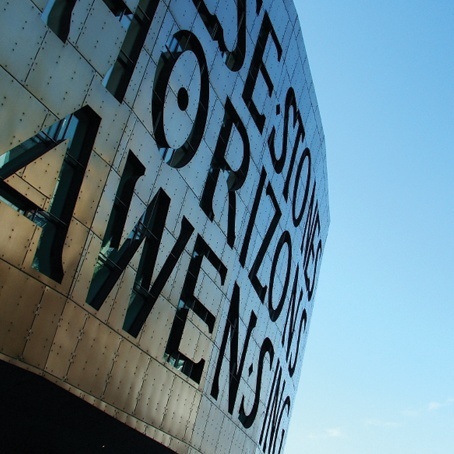 Cardiff is popular for hen parties, stag dos and tourists alike and often sells out when a large event is due to take place. You can expect a warm welcome from the people of Cardiff as this city is big on party weekends and loves to help you celebrate in style. Bars, restaurants and clubs encourage groups in the mood for celebrating. There are a number of day time activities available that can compliment your night out and all our hotels are close to the centre of Cardiff.